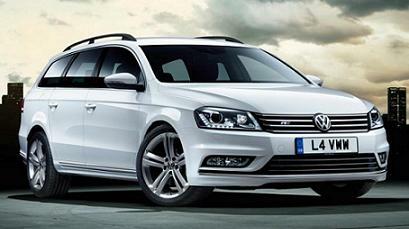 For an amazingly large proportion of the population this Passat is deservedly close to being the ideal car. The Volkswagen Passat has always been a favourite among long distance drivers – it’s fantastic ability to eat up long motorway journeys is almost unrivalled. The suspension is soft enough to soak up rough road surfaces while the cabin gets lots of sound-deadening insulation. 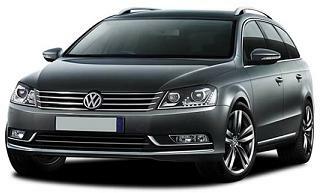 Lease car offers terms: VW Passat Executive Estate prices based on contract hire and personal leasing car deals over 4 or 3 Years. 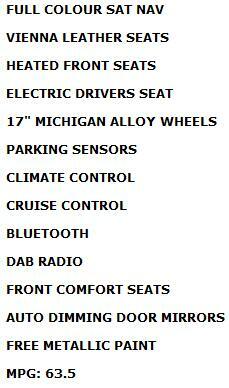 Based on 10,000 Miles pa - Other miles available upon request. 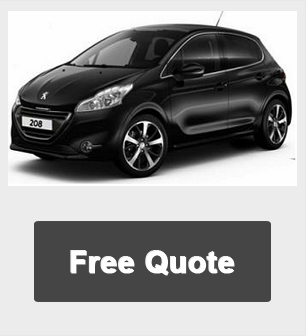 We have special lease car deals that you won't find anywhere else.